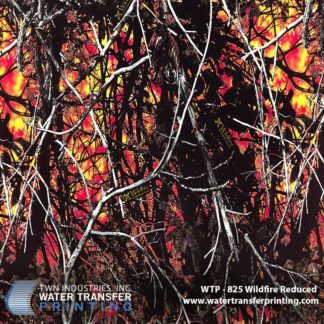 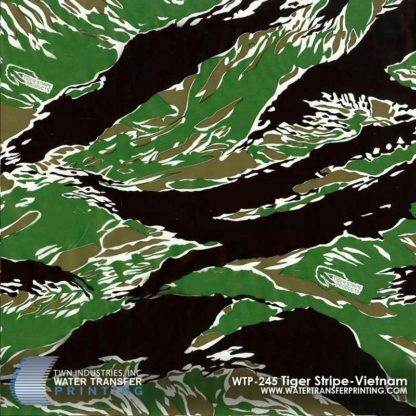 Tiger Stripe Vietnam™ is known for its performance in jungle and deep woods environments. 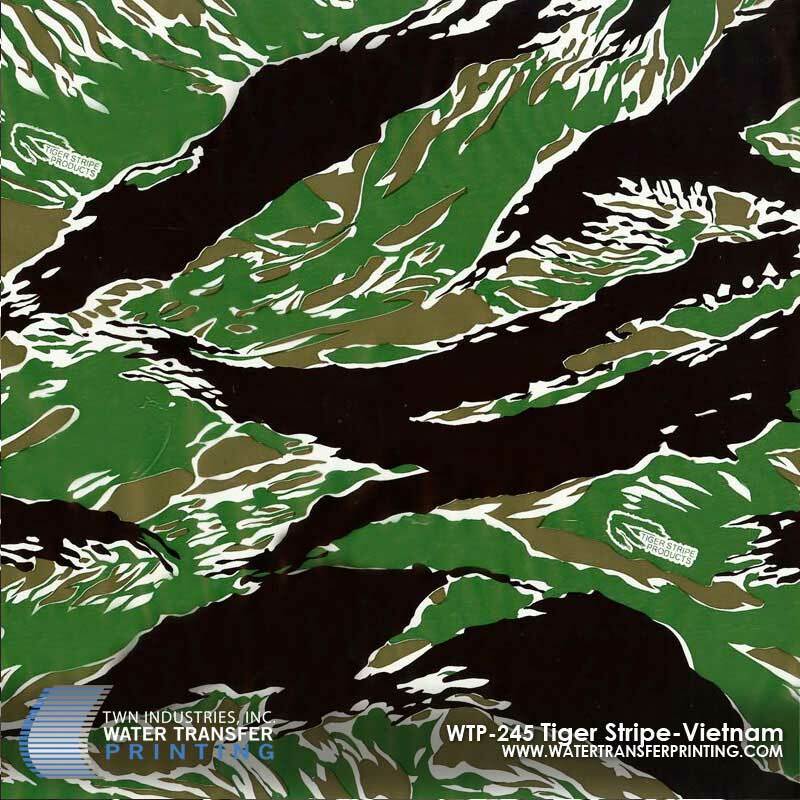 Tiger Stripe Vietnam™ masks a person&apos;s silhouette with its unique shapes and high contrasting green and black colors. 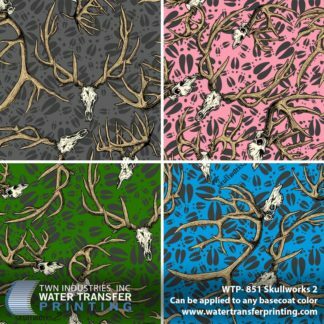 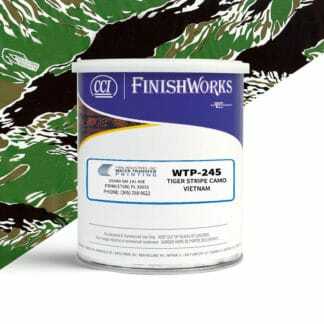 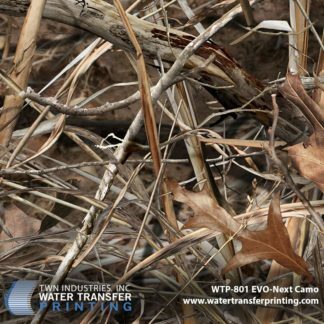 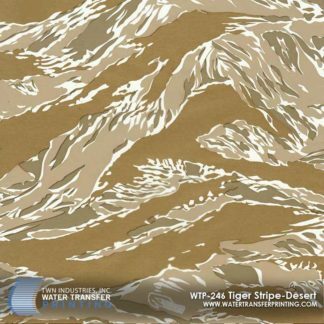 Tiger Stripe Vietnam™ was used by forces throughout the Vietnam era and is still used by operators around the world. 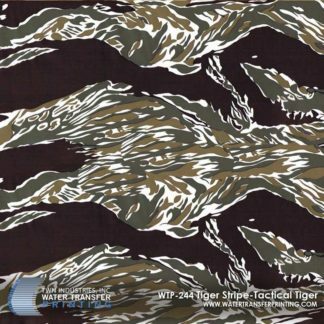 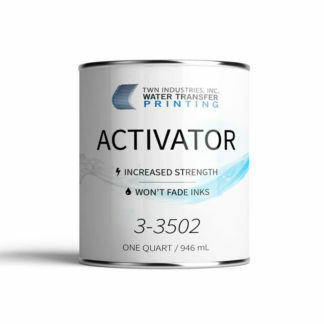 Brought to you by Tiger Stripe Products™.